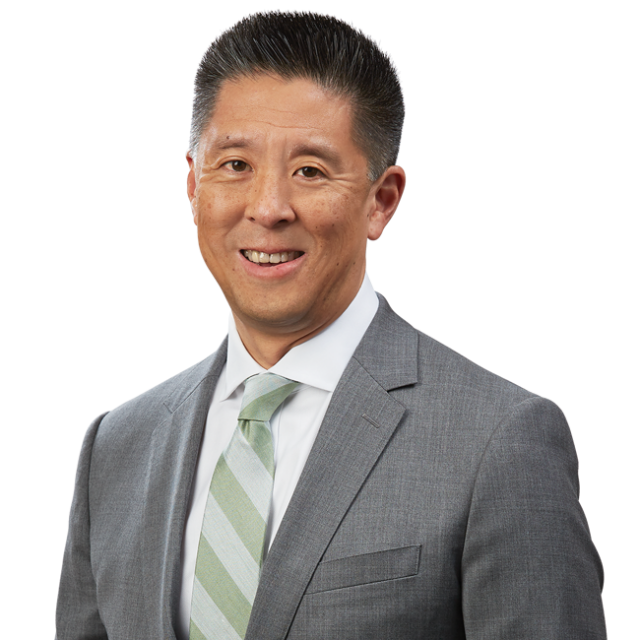 Paul Chan and Fanxi Wang Author Law360 Article Outlining Strategies For Parallel Civil and Criminal Proceedings | Bird, Marella, Boxer, Wolpert, Nessim, Drooks, Lincenberg & Rhow, P.C. Bird Marella attorneys Paul Chan and Fanxi Wang authored an expert analysis for Law360, “When Civil Litigants Face Criminal Proceedings.” The article delves into potential implications for a civil defendant who invokes the Fifth Amendment privilege, and explores a range of strategic tools that such defendants may use in the civil case, including motions to stay, taking advantage of discovery to formulate the best defense strategy for the criminal proceeding, and invoking other privileges in conjunction with the Fifth Amendment. The article also provides insight on tools that a civil plaintiff may use to litigate against a defendant implicated in a parallel criminal investigation, including motions to strike affirmative defenses and motions in limine.